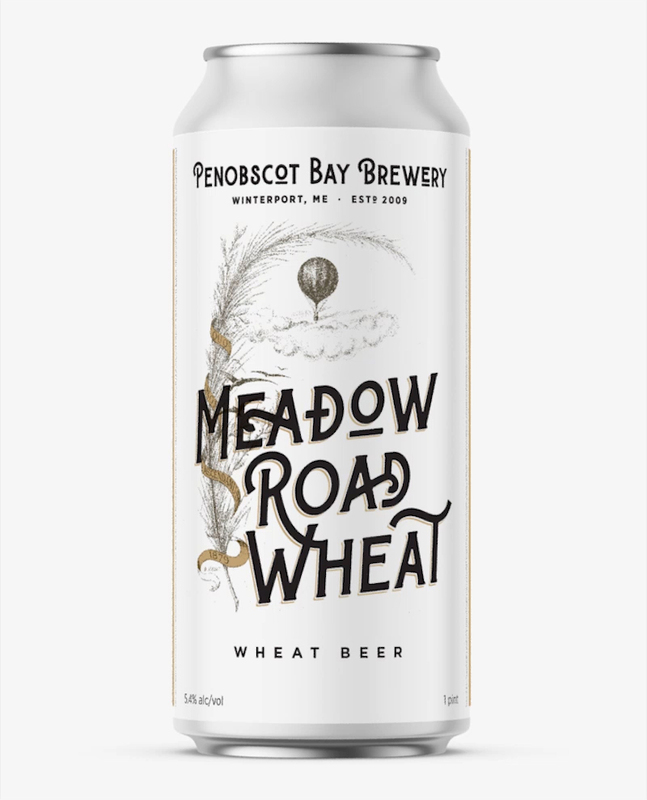 We were asked to rethink Penobscot Bay Brewery's packaging as they moved from a bottled to canned product. 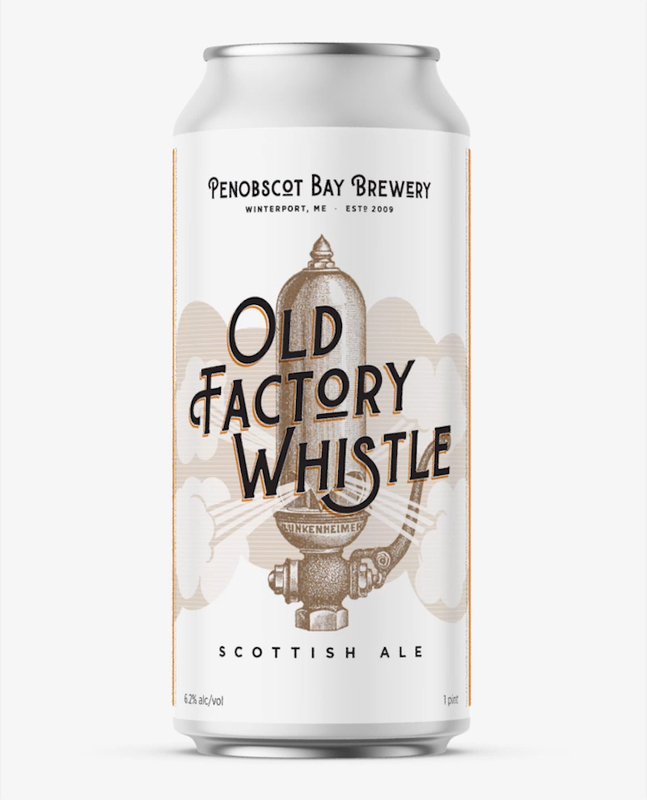 We created a design system that combines vintage illustrations and engravings with more contemporary typography and vector elements—giving a contemporary spin to the historic roots of Penobscot Bay. 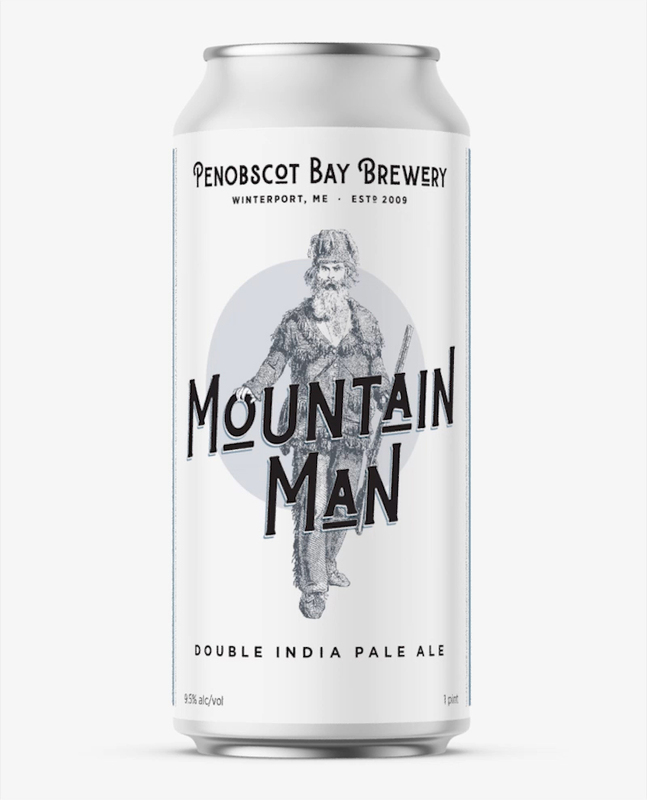 Each label design was crafted specifically to illustrate the beer's name. 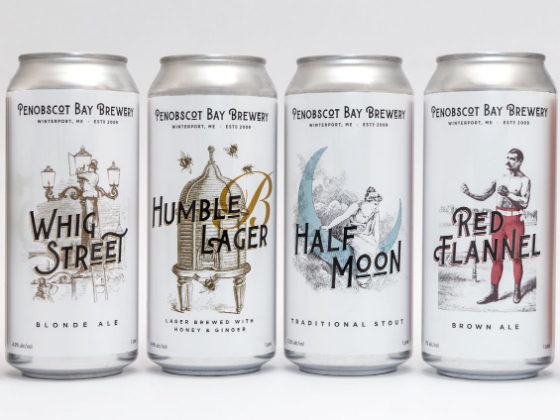 The new design system provides a consistent look across the entire product line—offering uniformity at shelf, while allowing the unique story of each beer to shine through. 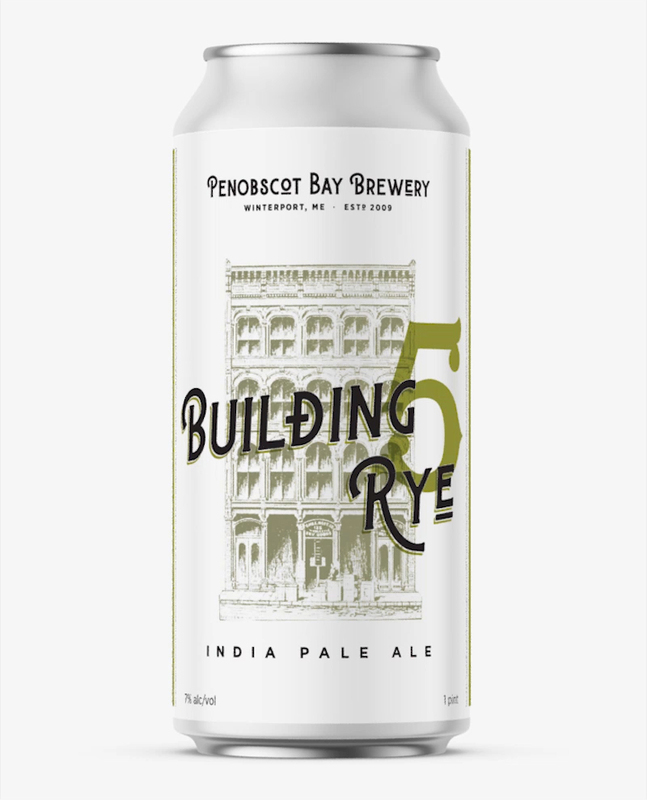 Storytelling continues on the back of the label and includes fun quotable "toasts of wisdom" for the beer drinkers to discover. 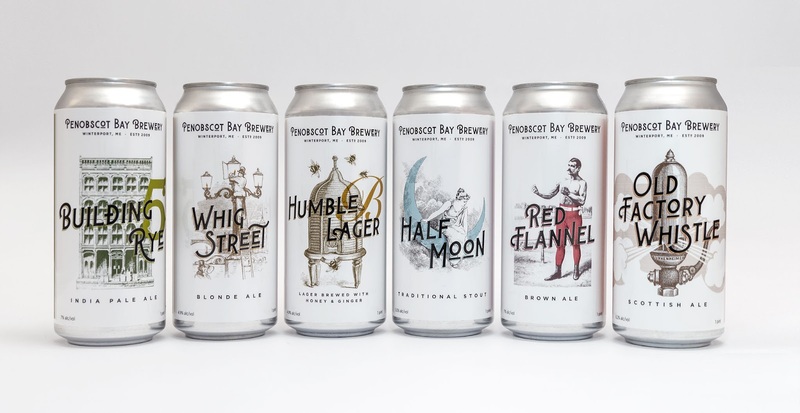 Even the copy informing that these beers are sold only in 4-packs is different for each label. 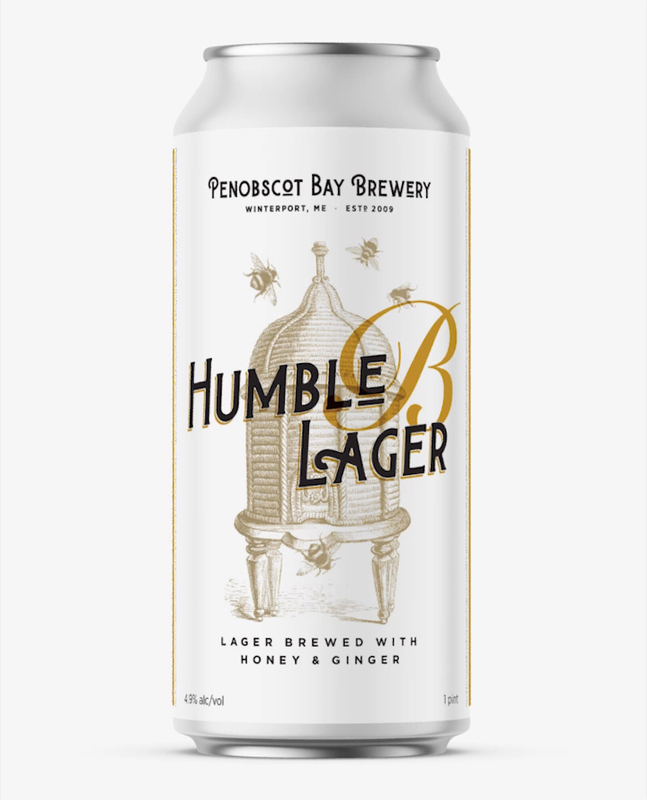 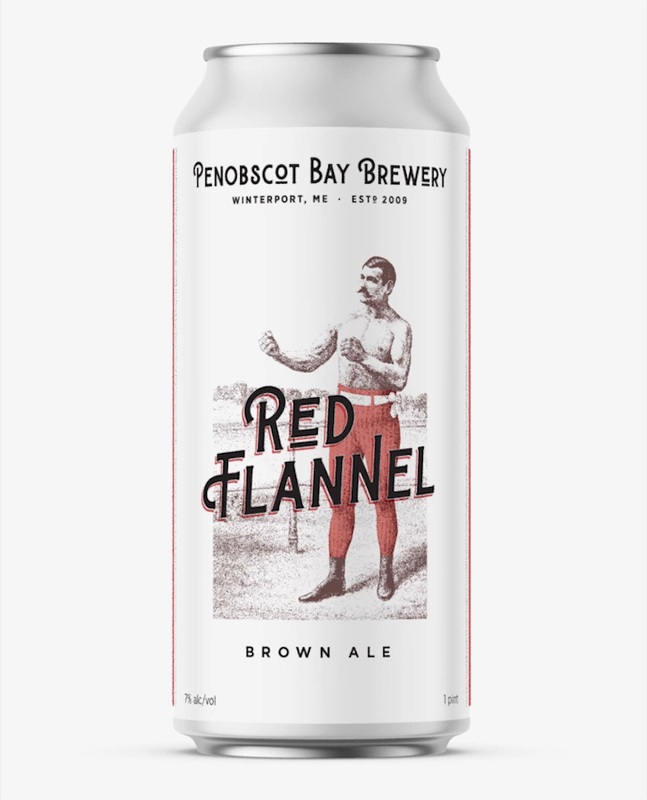 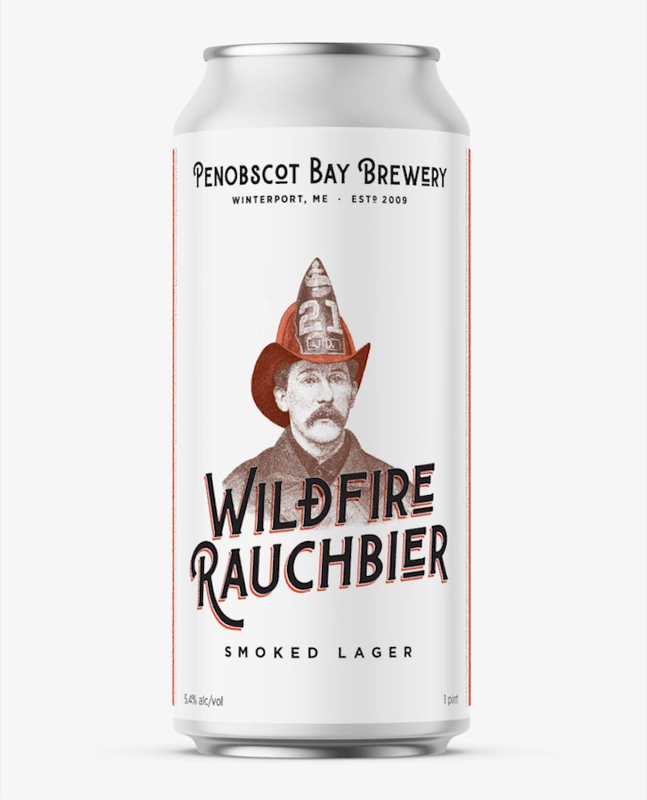 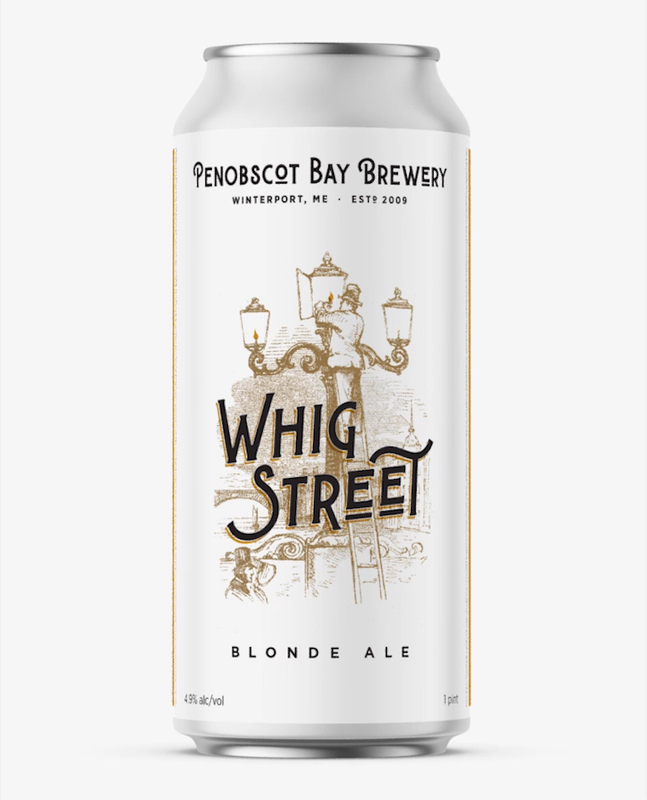 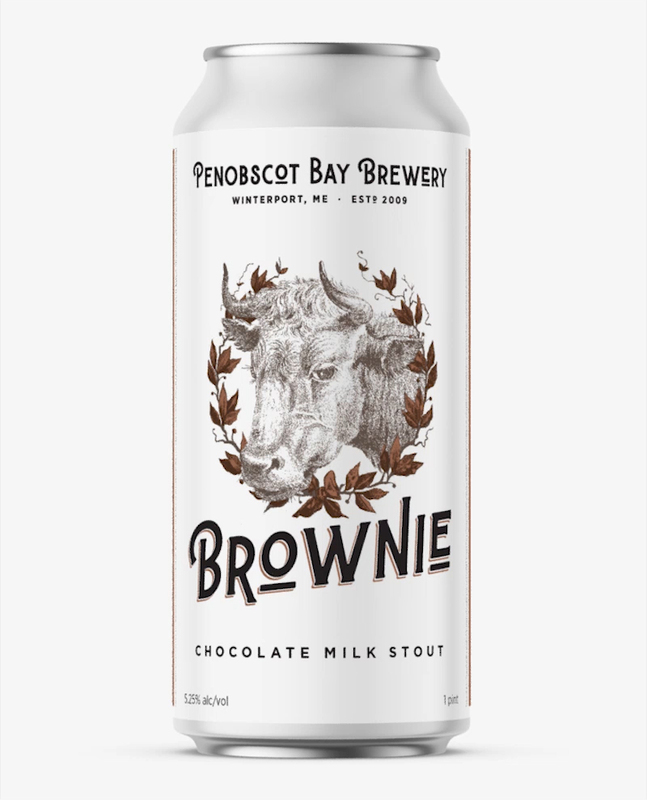 The Penobscot Bay Brewery's beer distributor was so taken by the new design and packaging that they have positioned it as an entirely new brand. 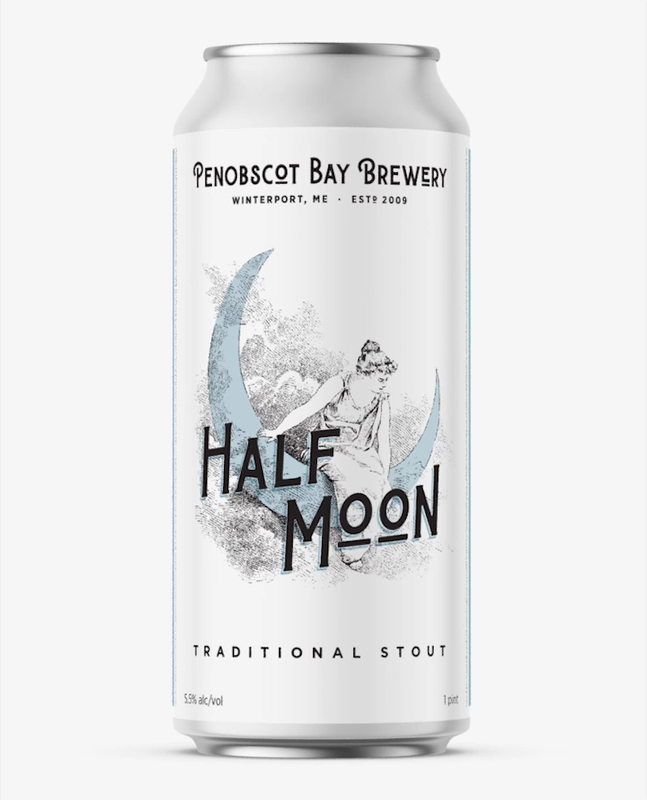 The launch has been so successful that the first 3 months of production has already exceeded production from the prior two-plus years.